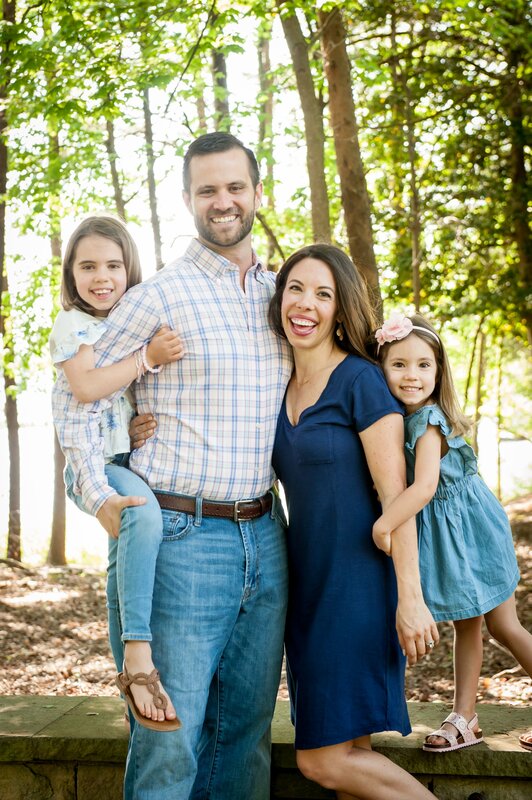 Charlotte Fall Happenings- for the locals! There’s nothing quite like a beautiful fall Friday, is there? It’s perfect weather for pumpkin patches, tailgating, beer brewing, hiking and chili. It’s also perfect wedding weather for one of my best friends and I am SO excited to help celebrate this huge milestone in her life! If you’re looking for something to do and live in CLT, here are some things going on around Charlotte. 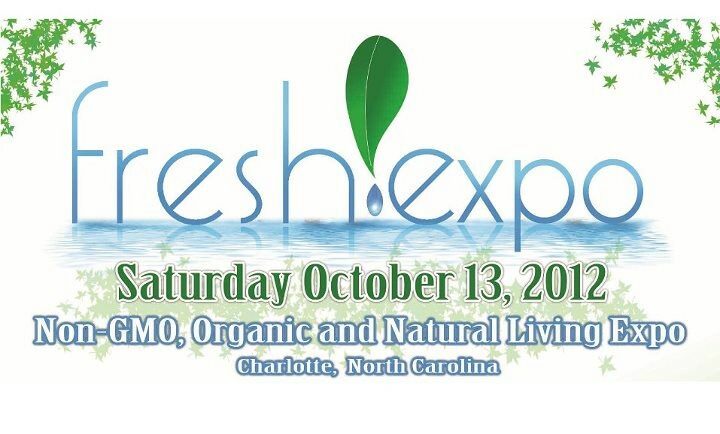 The Fresh Expo is Charlotte’s biggest Non-GMO, Organic & Natural Living Expo. I’d love to wander around and check out all the goods. Or, if you’re not feeling as health-minded, you could always check out Oktoberfest in Hickory! Prost! Of course there are apples to be picked (here, here or here) and hayrides to take at Carrigan Farms. 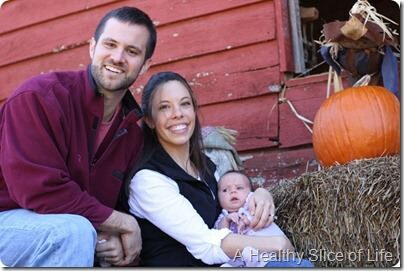 Maybe check out the corn maze in Huntersville (love those things!) or pick out a pumpkin to carve (I need to get on that). I can’t believe how tiny Hailey looked last year at Patterson Farms. There is an All Hallow’s Eve celebration at Latta Plantation all day Saturday featuring trick-or-treating, story telling, baking and pumpkin painting. If you’re local and would like to run for free in the 5k- leave a comment and let me know. I’ll pick a winner Sunday. Everyone enjoy their fall weekend! « Milk: Which Option is Best for Your Toddler? I love that photo of the three of you. We’re planning on the pumpkin patch this weekend! Of course i’d love to do another 5K, too! Us too! Which one are you going to? We’re going to do Patterson farm again this year! I’m so excited because CK will be able to experience so much more! Not 100%, but think we’ll end up at Patterson too! Im just getting back to running after baby and I actually live in South Carolina but LOVE coming to Charlotte so I would love to run the race! I want to run for free! It is a really fun smaller race I highly recommend! 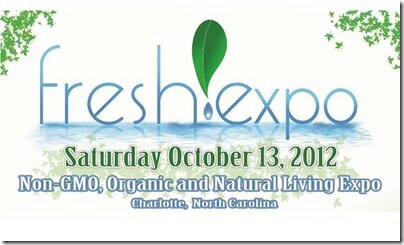 Thanks for the post, I might have to check out the Fresh Expo tomorrow! We went apple picking at SkyTop a few weeks ago- BEAUTIFUL! I love Charlotte in the Fall and I also love 5Ks and reading! Sounds like the perfect race for me!